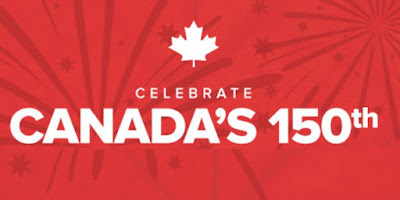 Show your Canada Day pride with Kiss, Elastoplast, Good Luck Sock and MAC! It's almost time for our big birthday which you should spend in whichever celebratory pursuit will make you feel the most Canadian - paddle a canoe, watch some fireworks, have a few drinks on the patio - but whatever you do, dress it up with some patriotic Canadian pride! 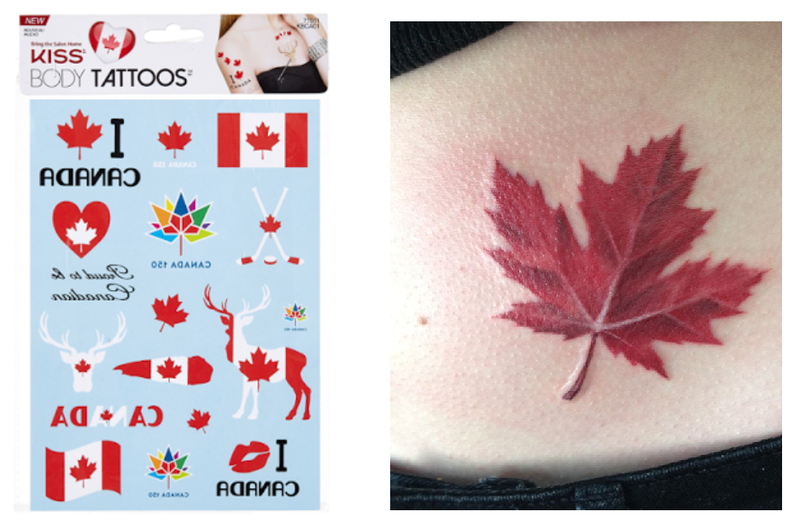 Obviously a tattoo is the way to go if you want to show true patriotism, but those deathly afraid of needles (yes, me) can take the easy (and much less painful) way out with Kiss Body Tattoos - $4.97. Elastoplast Limited Edition O Canada Assorted Bandages - $6.19 - with 40 strips featuring 9 classically Canadian designs so you can deck out all your scrapes and scratches in patriotic red and white - no boo boos? 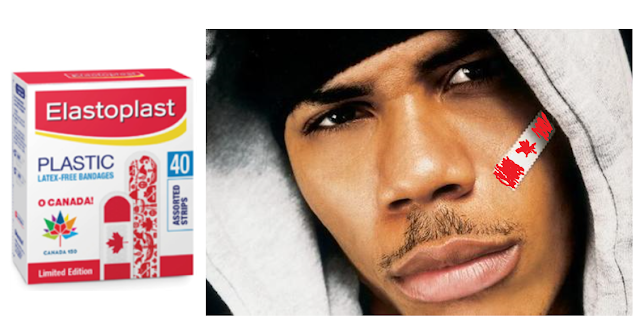 no worries - they also make for great Nelly approved face and body decor! Available now for a limited time at drug and mass retailers across Canada. Do Canadian have the coolest (and hottest) PM ever? Yes, we do! 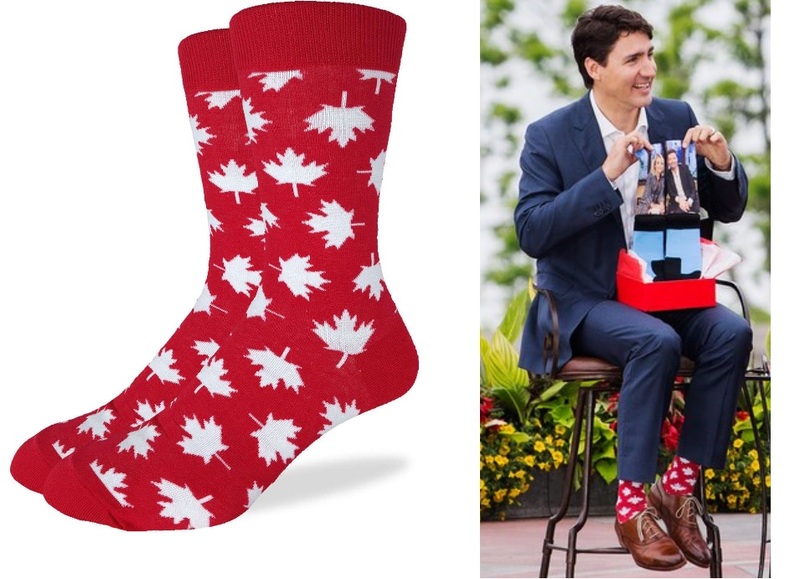 Part of that is down to his love of a funky pair of socks like these Good Luck Sock Canada Maple Leaf Socks - $13 - in size 5-9 and 7-12 - where you can show how much you love Canada (and be Justin's twinsie) with these Canadian themed knitted cotton/poly socks featuring a maple leaf print. And of course there is nothing more patriotic then a nice bold maple leaf red lip like from our very own MAC Proud To Be Canadian Lipstick - $21 - true red (matte) - embracing 150 years of nationhood with a specially packaged lipstick in truest red that embraces their homegrown start in a Toronto salon in 1984 to sharing fearless artistry in over 150 countries around the world, proving they're as proud as ever to be Canadian! 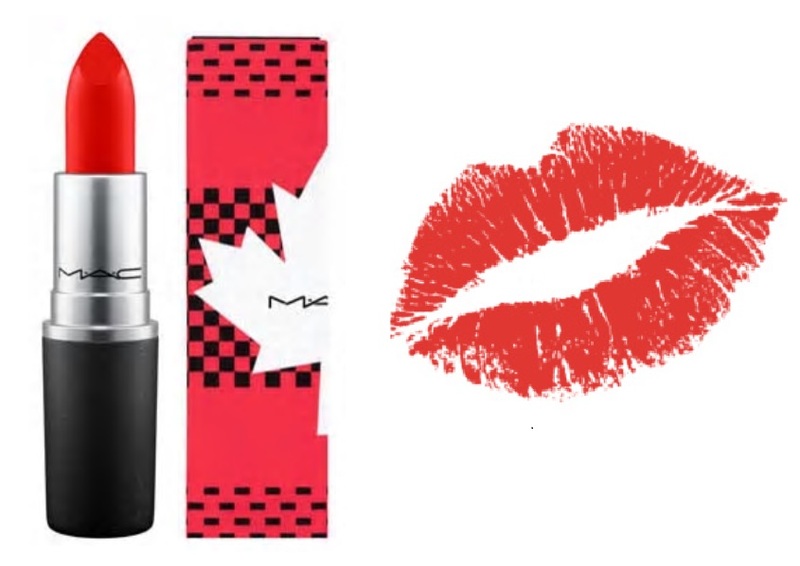 Available now at MAC stores across Canada and online at www.maccosmetics.ca. The lipstick is on my "to buy" list!